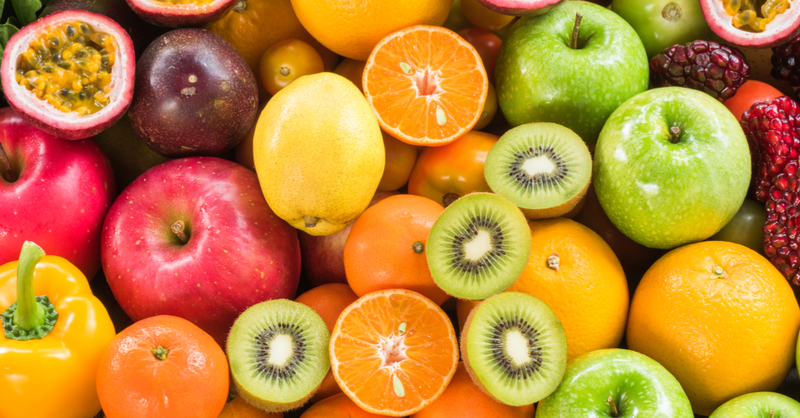 Vitamin C has caused quite a stir in skincare circles around the world. Renowned for its positive health benefits when incorporated into a well-balanced diet, this vitamin is an essential building block of Collagen and a structural component for skin, bone and blood vessels. We know that the benefits of Vitamin C should extend into your skincare regimen; hence, we’ve infused it in our “superstar” Vitamin C Serum for very good reason. 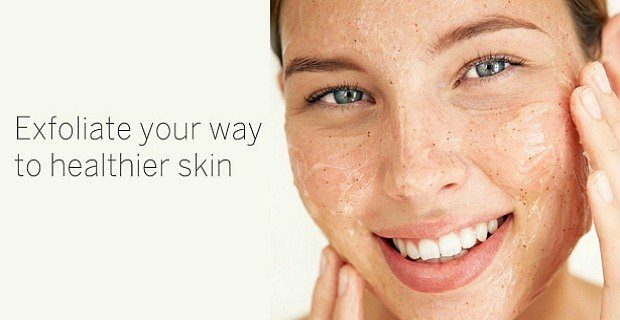 Featuring 7.5% Ascorbic Acid (Vitamin C) to protect against free radicals, our serum is the ideal treatment to help with hyperpigmentation and dull skin. This brightening formula also includes Hyaluronic Acid for moisture retention; Collagen for enhanced firmness and elasticity; and Lavender and Aloe for a soothing touch that leads the way to a silky-smooth texture. Increase your Vitamin C levels during winter to keep colds and flu away, and use our Vitamin C serum for a beautiful, bright complexion! What’s the big deal about hyaluronic acid? A great deal has been written about Hyaluronic Acid, and you may just be thinking, so what’s the big deal? Quite a lot actually, and something your favorite skin care product should contain if you’re serious about preventing premature aging! Quite simply Hyaluronic Acid locks in moisture, aids in tissue repair and keeps our complexions smooth and elastic. Hyaluronic Acid is found naturally in the body; it is one reason that young people have smooth, plump skin. In fact, it binds up to 1,000 times its weight in water, thereby providing continuous moisture to the skin. Sadly, as we age, levels of Hyaluronic Acid diminish. As a skin care ingredient, Hyaluronic Acid is celebrated for its intensely hydrating properties. It is often considered the holy grail of humectants—it attracts moisture into the skin to help impart a firmer, more supple appearance. 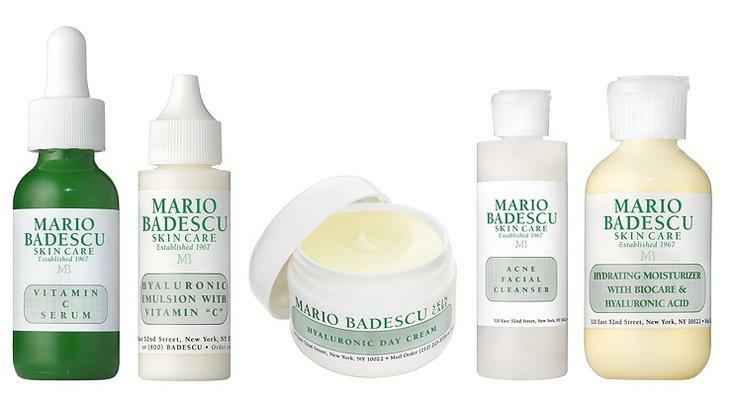 With any of these MB Hyaluronic Acid-containing gems, your skin is one step closer to being plump and smooth!